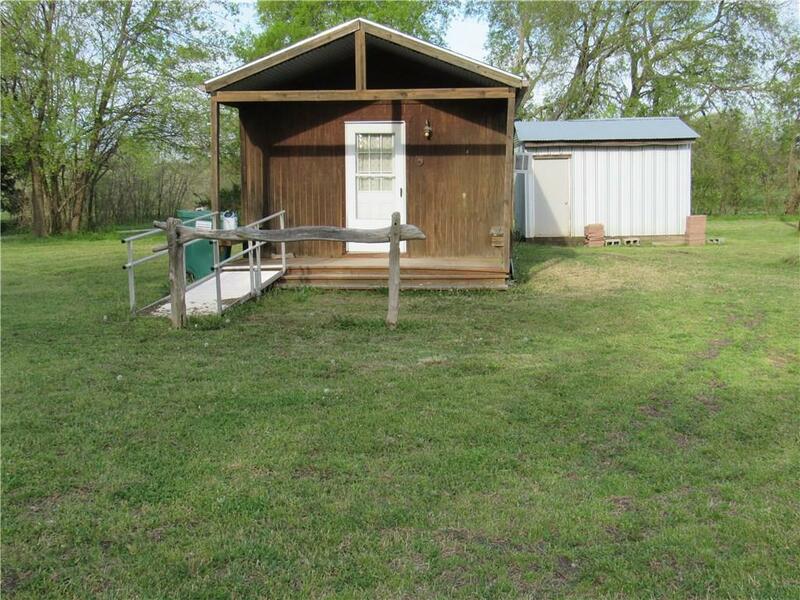 Check out this efficiency size tiny home in Lone Oak! 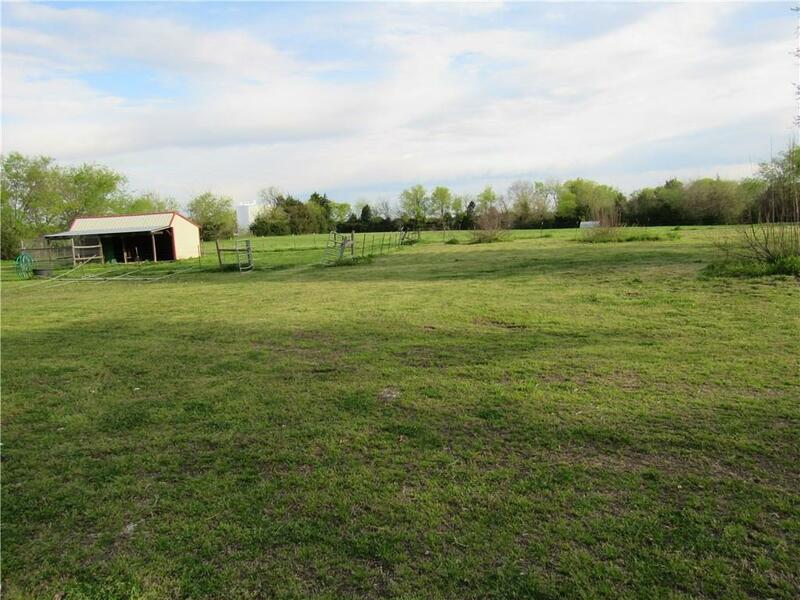 Located on 4 acres in Lone Oak ISD. Features Include: Full Size Kitchen, Full Size stackable washer & dryer, Fridge & Stove, Full Size bathroom. 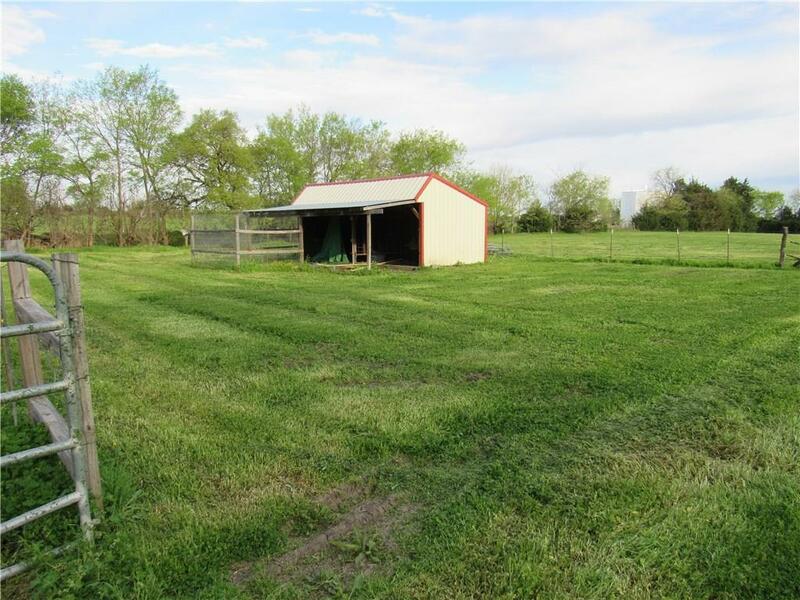 The property has an additional water & electric meter, small barn and storage building. The property has alot to offer. Schedule your showing today! 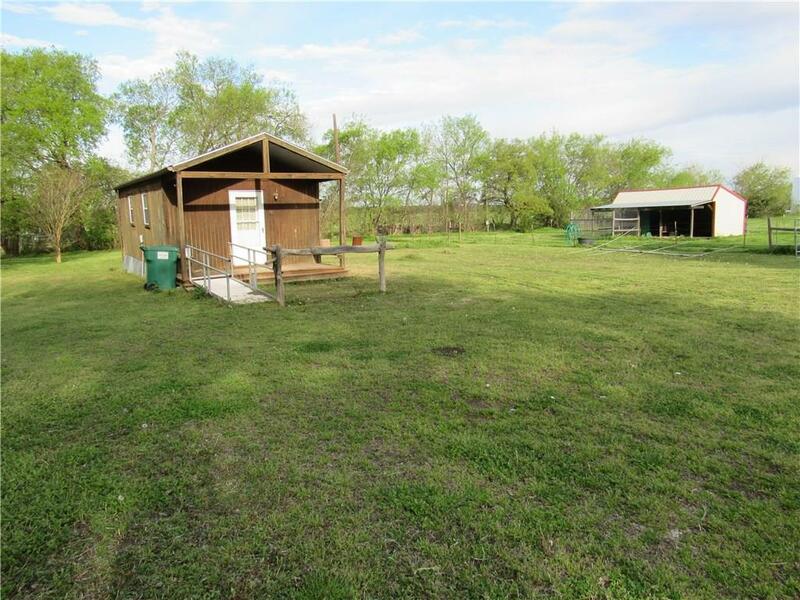 Offered by Leeann Kearney of At Home Texas Real Estate.